Happy Monday everyone! After a very fun weekend of on-the-go activities (all while fighting a cold at the same time) I am happy exhausted. 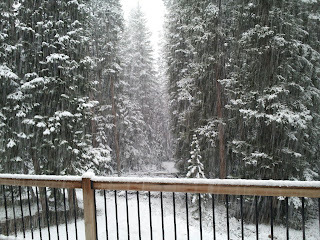 That is different from just.plain.exhausted. This weekend, Mike and I had the pleasure of hosting our friend Kate who hails from Colorado. We played volleyball together at Rollins (see below) and have seen each other through many trials and tribulations. She's one of the most genuine and caring people I know and is always up for a good time. 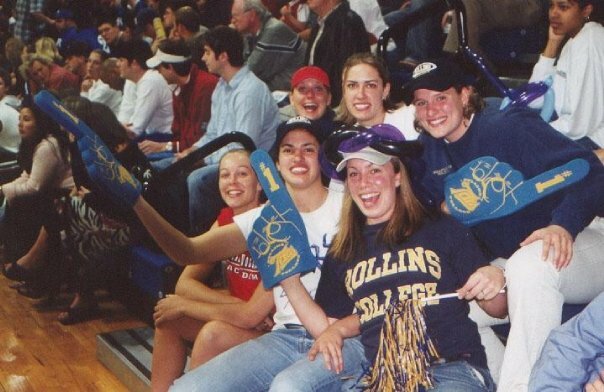 Cheering on Rollins Basketball back in the day. 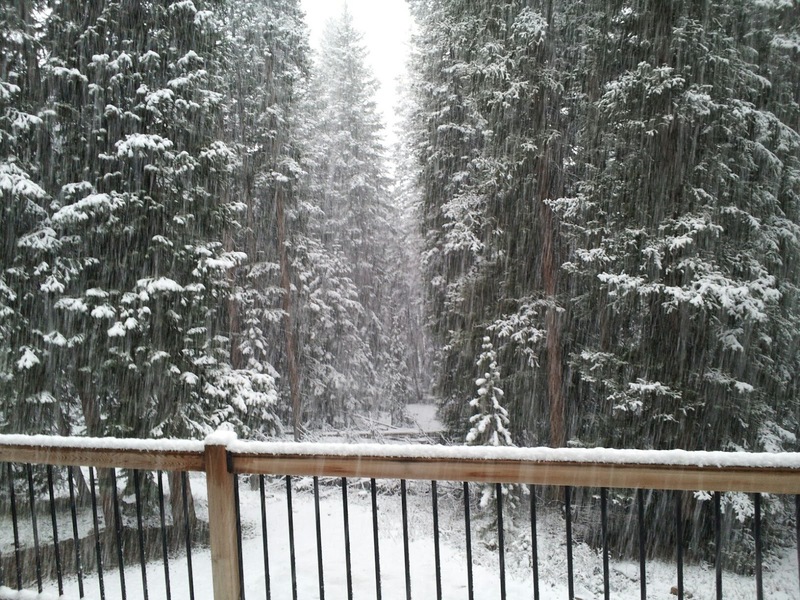 Originally from Denver, but now living in Breckenridge, Kate was visiting for her annual "Thaw Out" trip, which makes so much sense after seeing a picture of her snowy backyard sent from her roommate on Saturday...are you kidding? Well, have no fear, we spent the weekend nice and warm soaking up the rays of Cocoa Beach, BBQing and even holding alligators on an air boat tour (recap coming tomorrow). This week looks a little bit more subdued but not much...with only 11 days of school left it's definitely crunch time. We are also headed to Palatka for a belated Mother's Day visit my mom this weekend. No rest for the weary!